With the boom in popularity of the R series BMW’s of late the men who designed and worked on its many incarnations must be sitting back and scratching their heads, this they would say is not what they had in mind; BMW until recently had always been a very conservative manufacturer. 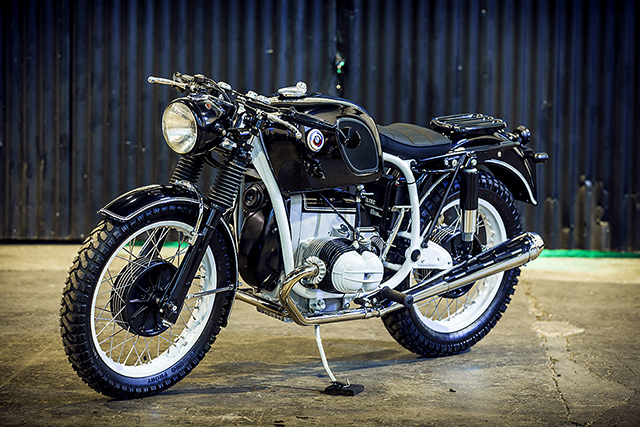 That’s even more true of the R100rs that was built with the purpose of slapping on some panniers and cruising the highways of Europe, with the first review by Cycle Magazine describing it as a “Basic long-haul BMW”. 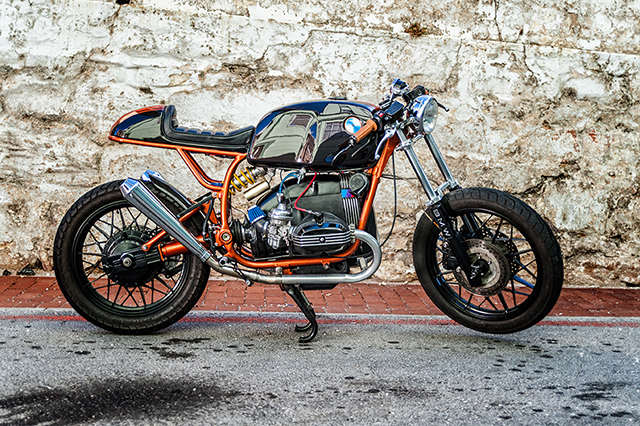 But Craig and Thor of Route 62 Customs from Port Elizabeth in South Africa saw in this a 1982 BMW R100rs what so many others have seen, solid engineering, mechanical strength and a sense of unique style that would be perfect for their shops first custom. 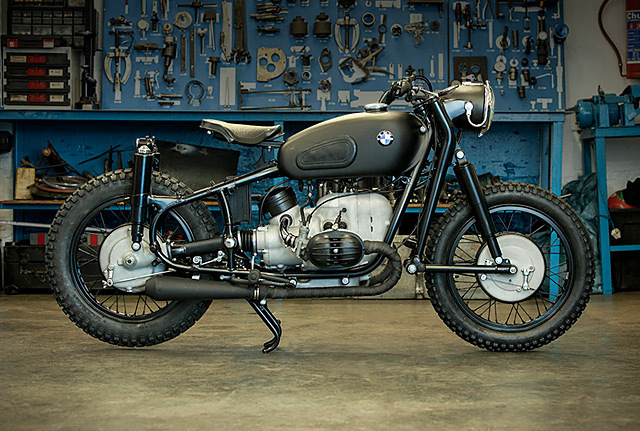 Many of us set out to build the bike of our dreams. 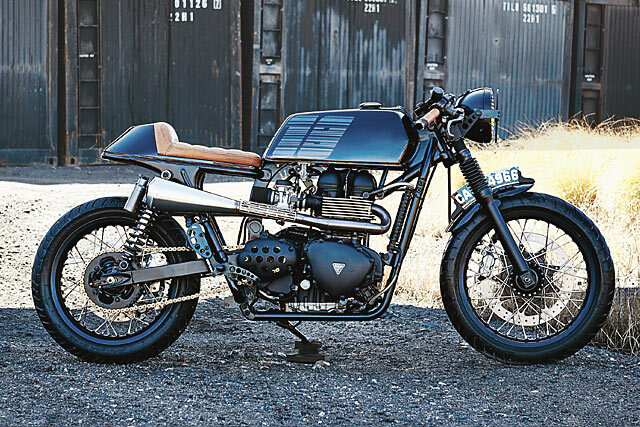 It’s rare that someone literally builds the bike in their dreams. 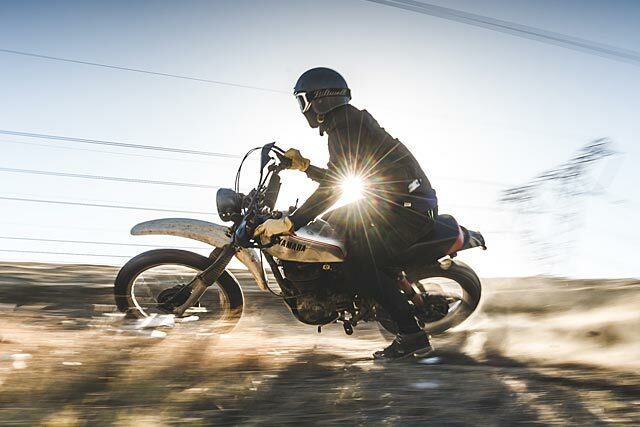 Donovan Muller of Cytech did just this in his latest build, a monochromatic masterpiece that was designed with his eyes closed, but built with his mind open. 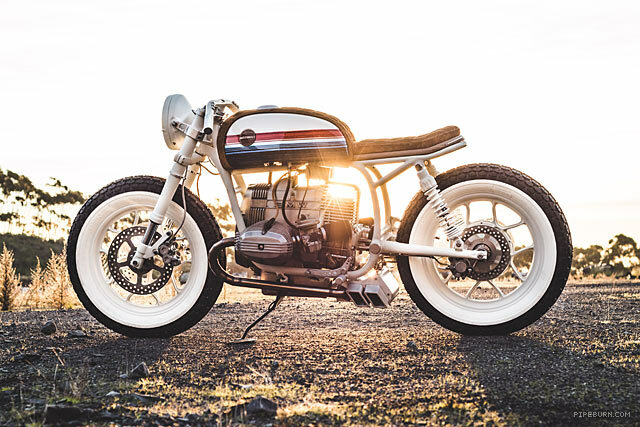 Taking design cues from a machine he envisioned while asleep, Donovan has put the Cytech touch on a BMW R50/5 of 1971 vintage. The end result proving it doesn’t matter which model Beemer that Cytech is working on, the end result is something out of this world.